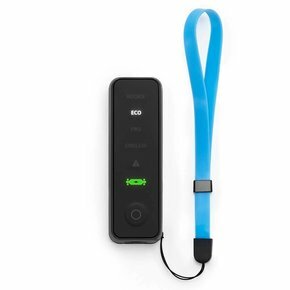 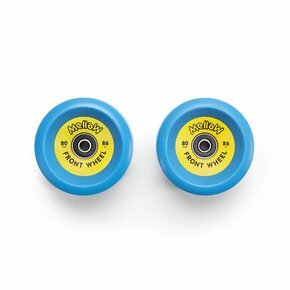 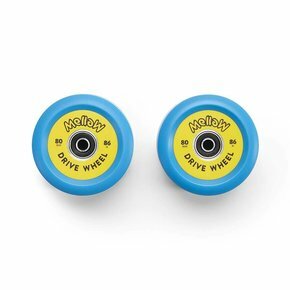 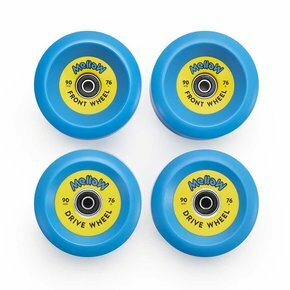 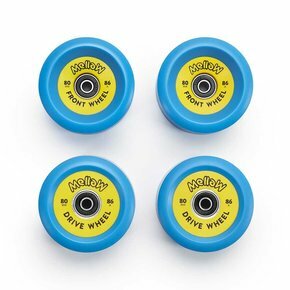 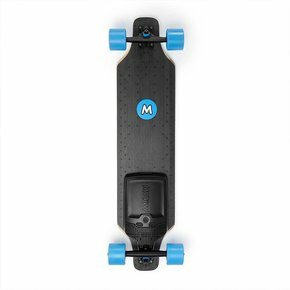 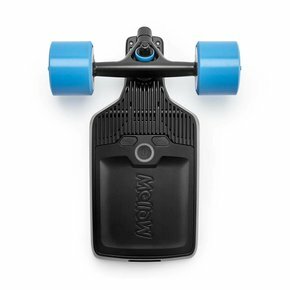 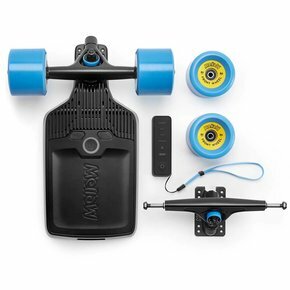 Are you looking for a Mellow Boards kit or electric skateboard? 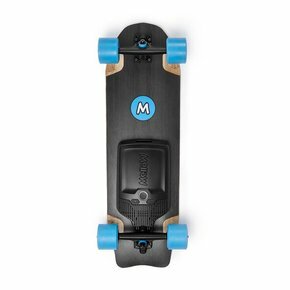 Voltaboards is the official dealer of Mellow Boards and we are specialized in the market of electric skateboards/longboards & accessories. 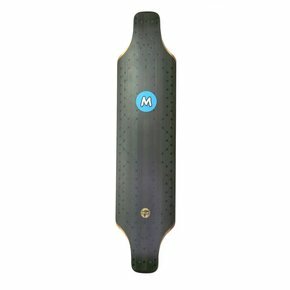 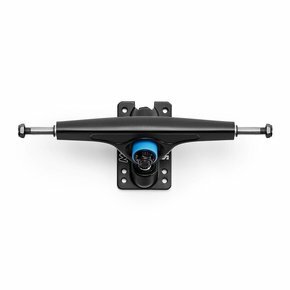 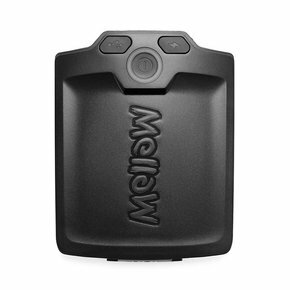 Below you can find our assortment of Mellow Boards.